Patrick invites guest hosts podcaster, Roejen, from the Project Archivist podcast and author Eric Wojciehowski to discuss UFO subcultures, intelligence agency disinformation campaigns, and black budget tomfoolery. 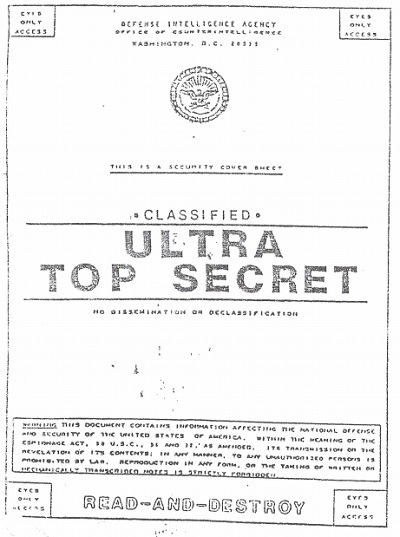 We discuss the possibility of the United States government using UFO sightings as cover for black budget projects. We also touch on the history of the UFO subculture and the seeding of agents within the subculture to monitor larger groups and political movements.